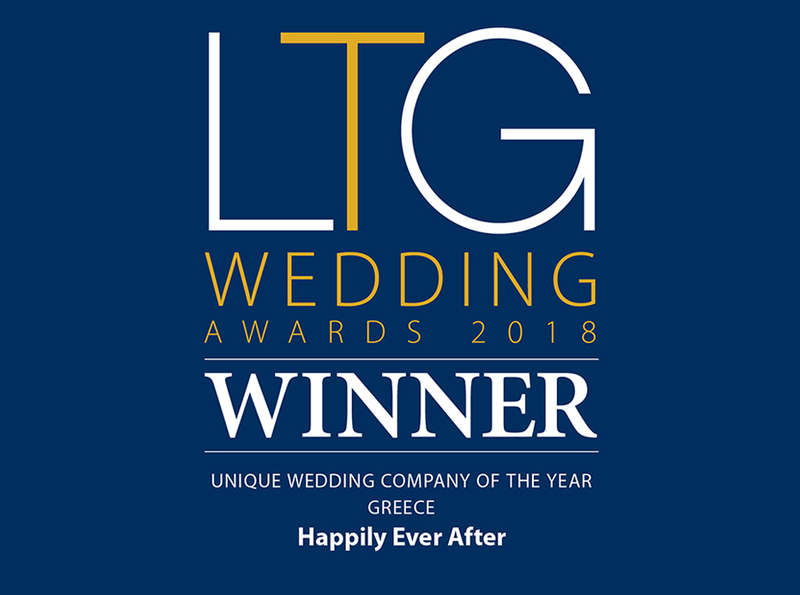 Happily Ever After are part of The Lindian Collection which means that we are able to offer our clients a wide range of additional services to support you in your wedding journey. 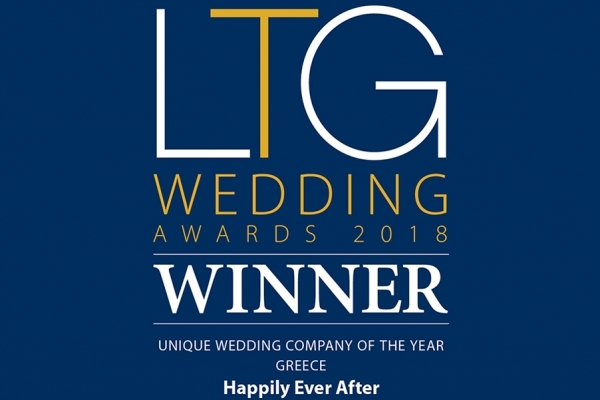 We are happy to assist you and your wedding party in sourcing and securing accommodation for your stay in Lindos or Pefkos. We have both Villa and Hotel properties available and are often able to offer preferential rates to our wedding clients and their guests. For larger or more complex reservations, you can contact your wedding planner who will assist you.